Tuesday, March 5, 10:00-11:30AM - MANDATORY Webinar - All prospective grant applicants, advertising agencies, creative resources and related parties, REGISTER TO ATTEND this webinar during which we will share key findings of the recent third-party assessment and planned improvements for the FY20 grant cycle and beyond. Click HERE to ensure you receive important announcements including invitations to register. 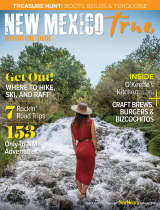 Know some talented people who would like to work with New Mexico True partners and design great ads? Click HERE to be considered for our FY20 Qualified Resource Directory. Visit our Industry Partners website for more information about the New Mexico Tourism Department’s Cooperative Marketing Grant Program. Address any lingering questions by emailing our CoOp Team. 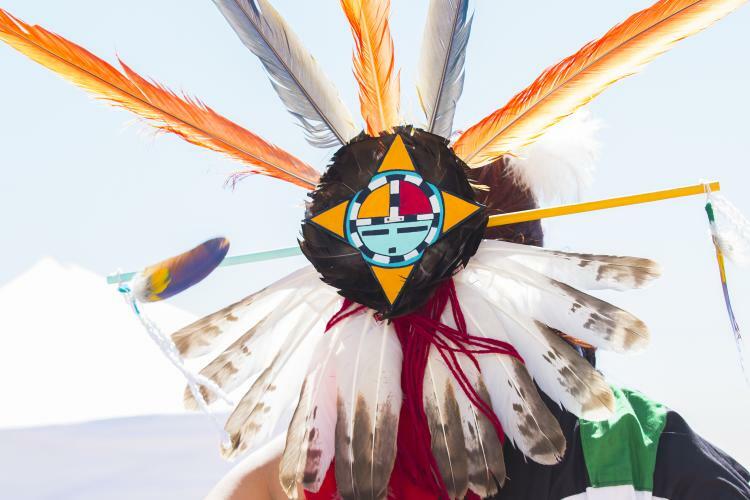 *Eligible entities include counties, municipalities, tribal governments and non-profit organizations representing tourism-related destinations, attractions and events.